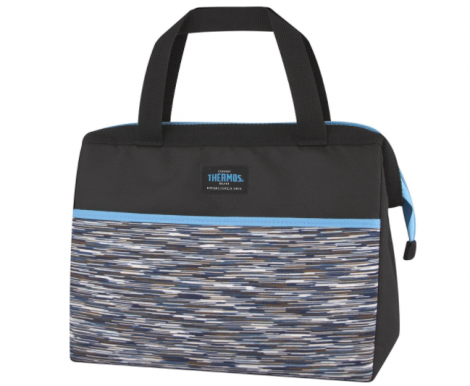 For a limited time Amazon Canada is offering this Thermos Lunch Duffle for $10 + FREE Shipping! This regularly sells for $31 making this a HOT deal! Features 100-Percent PVC free with PEVA lining, large front pocket, and zippered closure. Score this deal here! This item is exclusively for Prime members. New to Prime? Try Amazon Prime FREE for 30 days! Or if you have a .edu email address you can Try Amazon Prime FREE for 6 months with the Student Trial. Plus! If you decide to keep your Amazon Prime student membership when your trial ends you will get 50% Off and FREE Prime Music. 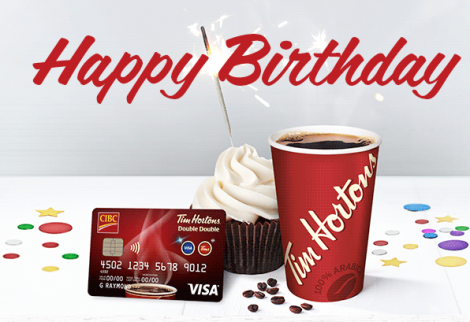 Tim Hortons offers a FREE medium coffee during your Birthday month if you are a CIBC Tim Hortons Double Double Visa card user. 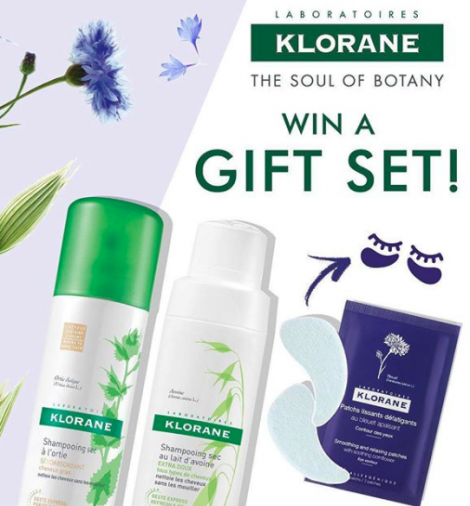 You can also get FREE products every weekend! 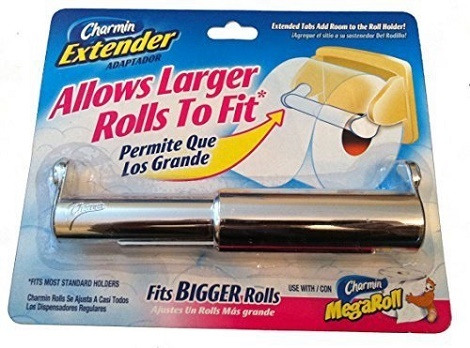 Do you love those Charmin Megarolls but have a problem with them fitting your holder? Well right now Charmin is offering a FREE roll extender. Just follow the provided link and fill in the form with your information. 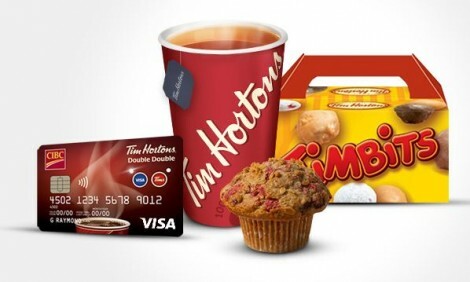 Your FREE roll extender will be sent to you in the mail. Limit of 1 per household. Available while supplies last only.